Save Time & Order Online! We have recently launched a new initiative to make ordering our products easier for customers. As this is a new endeavor for us, there may be a few hiccups along the way and we appreciate your patience as we work through the process. Make your next special event one to remember! At Bella Roma Foods we pride ourselves on not only focusing on using local products but infusing flavours from around the world into our dishes. Whether it’s the beautiful flavours of a traditional Indian curry or the opulence of classical French cuisine! 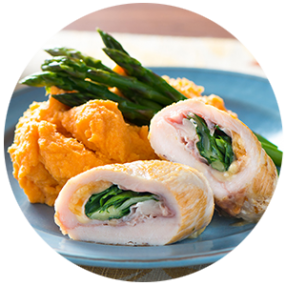 A line of fully prepared, refrigerated and frozen meals that are ready to heat and serve in 30 minutes or less. 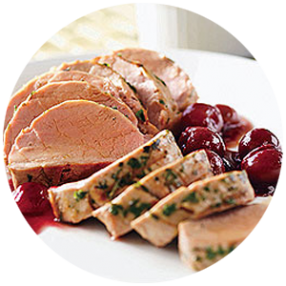 From loin chops to pork roasts, we pride ourselves on only carrying pork that is locally sourced and farm fresh in our meat counter. 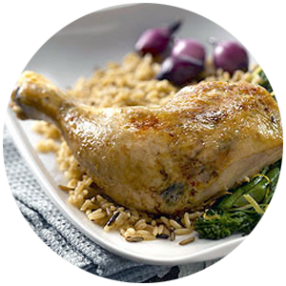 Locally sourced, free-run, grain fed and hormone free ensures that our customers take home a premium tasting product. Whether it’s a family get together or a staff lunch at work, Bella Roma Foods can help you with your next event. See what’s cooking at the store today! 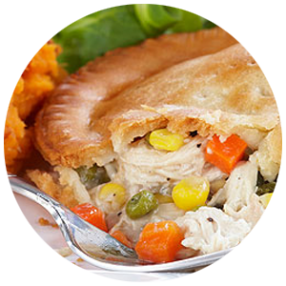 We have bbq chickens, ready-to-eat meals, hot & ready meals, frozen products…and don’t forget SALE items! Check out our posts every week and come visit us!